Learn about the ancient roots of the Las Vegas area by hitting the road and exploring the unique history, rich culture, and wondrous geology of Southern Nevada. 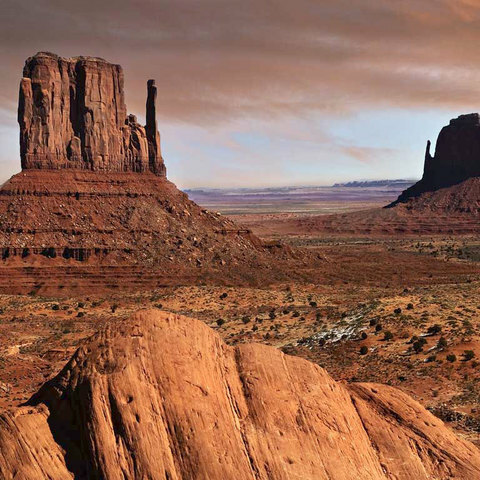 On a four-day circuit departing from Las Vegas, road trippers will learn about ancient Puebloans and modern Paiute cultures by visiting museums, spiritual sites, and exploring native lands through the great outdoors. For a more detailed itinerary with suggested accommodations, visit Nevada’s Indian Territory website. Nevada State Museum: Meet Sarah Winnemucca, Wovoka, and Dat So La Lee and learn how American Indians continue to shape the history and culture of Nevada. Red Rocks National Conservation Area: For the thousands of years as many as six different American Indian cultures may have used this area; explore the history of the region at the visitor’s center and explore the 13-mile scenic loop drive. Ash Meadows National Wildlife Refuge: The Southern Paiute and Timbisha Shoshone people once settled around the beautiful spring pools and lived off this land, today these Tribe’s maintain a strong connection to the Ash Meadows area. Las Vegas Paiute Golf Resort: The resort is owned and operated by the Las Vegas Paiute Tribe (Tudinu) and is home to three world class 18 hole courses. 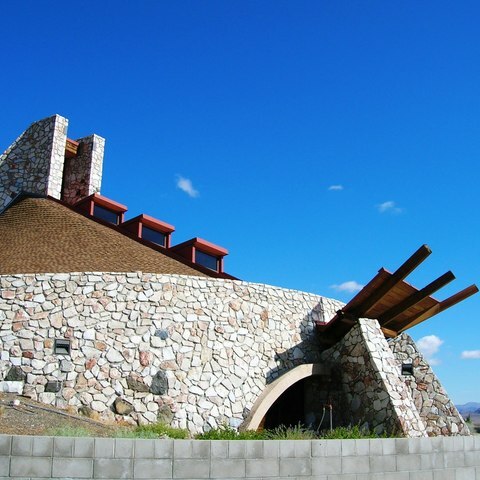 Spring Mountains National Recreation Area: Learn about the history and wildlife at the visitor’s center and see Paiute Nation Seven Sacred Stones monument which honors the seven nations of the region. Moapa Travel Center: The travel center is owned and operated by the Moapa Band of Paiutes and features a large selection of native crafts that are available for purchase. Valley of Fire State Park: This beautiful park is home to magnificent red sandstone and is an important cultural area to the Southern Paiute (Nuwu) people. Examples of rock art dating back thousands of years can be found at several sites within the park. Lost City Museum: At the museum, visitors can learn about the Ancestral Puebloans and view the artifacts as well as learn about the geological and cultural history of the area. Grapevine Canyon: The canyon lies at the base of Spirit Mountain which is considered a sacred area to the Yuman speaking tribes of the lower Colorado River. The mountain (known as Avikwame by the Mohave and Wikame by the Hualapai people) plays a prominent role in the religion and mythology of these people as the spiritual birthplace of these tribes. 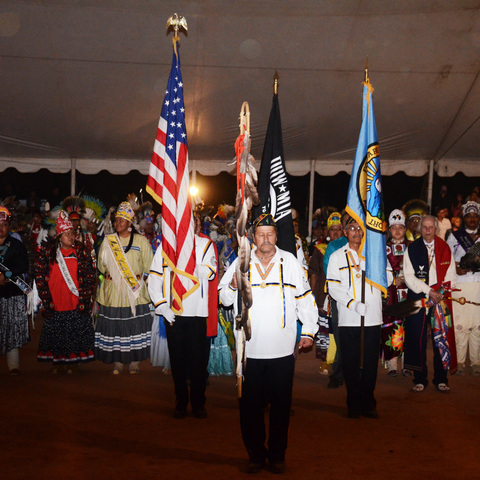 Clark County Museum: Explore the history and culture of the ancient Pueblo and more recent Southern Paiute (Nuwu) people and the heritage of Las Vegas.